If you’re anything like us, you probably got your ears pierced as a kid… and again as a teen. But if you wore weighty dangling earrings day in and day out for years on end (or if you were edgier than us and used gauges) you may be dealing with torn and/or stretched earlobes as an adult. Not only is having stretched lobes less than ideal lookswise, it also makes putting anything into your lobes impossible. Ugh, so not fair! Ready to be able to wear earrings once again? There is a way. Find out if ear repair surgery is right for you, as we’re answering common questions about the procedure below. First things first: What causes earlobes to tear or stretch? Unlike other parts of your ear, your lobe doesn’t have any bone or cartilage — it’s made entirely of skin and fat. That makes it way more susceptible to tearing. Constantly wearing heavy earrings, getting a piercing too close to the edge of your lobe, or trauma (say, a baby tugging and pulling at your earring — ouch!) can all cause tears. Sometimes, these tears go all the way down to the bottom of your lobe, splitting it in two. Meanwhile, stretching is most often caused intentionally by wearing gauges (we know, this was totally cool when you were younger). Either way, putting on a pair of studs is a no-go if your earlobes are torn or stretched. But, like we said, you might be a candidate for ear repair surgery if this sounds like what’s happened to your ears. I want to wear earrings again! What should I know about ear repair surgery? The good news is, ear repair surgery is a relatively minimal procedure that should only be slightly uncomfortable. It’s done in a dermatologist’s practice or plastic surgeon’s office and you can go home immediately. To start, your doc will inject your earlobe with a numbing anesthetic. 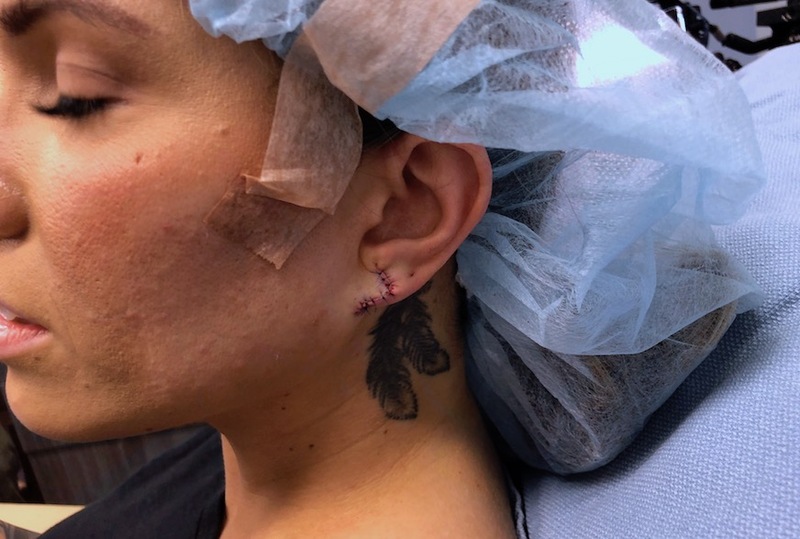 Then, they’ll cut out the skin around your tear, remove any tissue that has stretched, and sew your earlobe back up with tiny stitches (sans piercing hole). 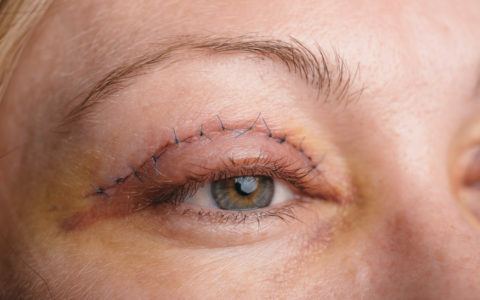 This process takes anywhere from 15 minutes to an hour, depending on the severity of your tear. 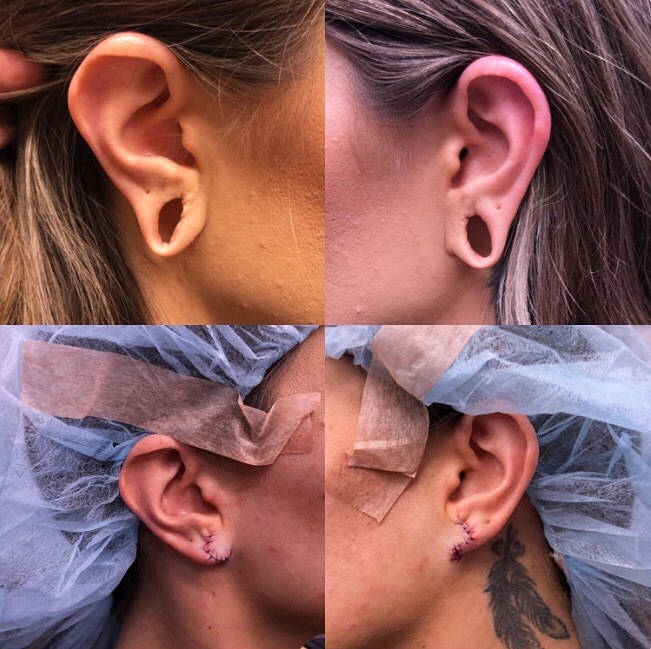 Dr. Sandra Lee (who you might know as Dr. Pimple Popper) frequently performs ear repair surgeries — and really enjoys doing the procedure! Below is Noelle, one of the patients that Dr. Lee helped on her TLC reality show, right after her ear repair surgery! Here is a video of Dr. Lee performing an earlobe repair surgery on a patient who wore ear gauges for many years. More good news: there’s really no downtime. You can go about your day as soon as the surgery is over! That being said, you might experience mild pain immediately afterward, but OTC meds (we’re talking ibuprofen here) should help alleviate your discomfort. For the first day post-surgery, you’ll have to keep your ear covered in gauze. 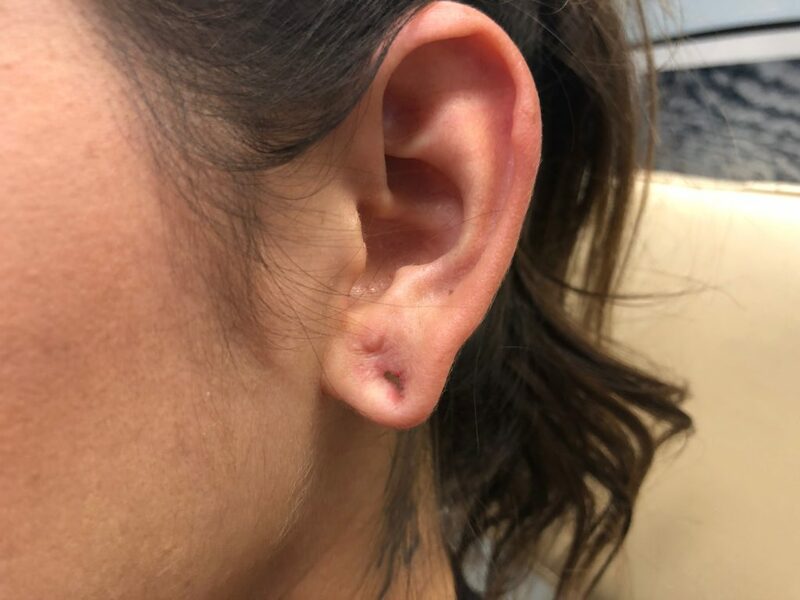 After the first day, you should clean your lobes and apply an antibiotic ointment every day to prevent infection — and you’ll need to visit your doctor a week later to have your stitches removed. Until you have your stitches removed, don’t sleep on your ear or place too much pressure on it, either. You may notice a teeny bright red scar on your earlobes once your stitches have been taken out but, over time, this will heal. Can I get my ears pierced again? Depending on your situation, you might even be able to get your ears pierced during the surgical process, but it’s often recommended that you wait at least four to six weeks before having your ears pierced again. 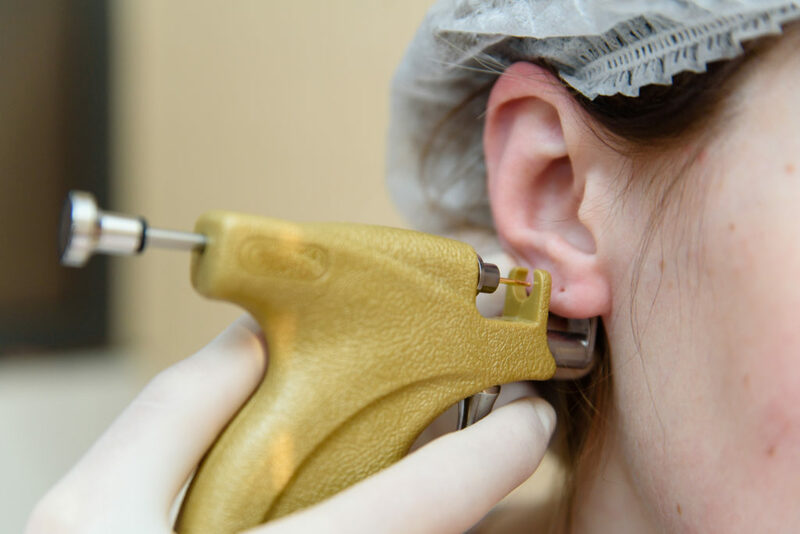 You’ll want to make sure your ears are completely healed before going near a piercing gun (or needle) once more. Keep in mind that your new holes won’t be placed in the same exact spot as the old ones — that way you won’t risk tearing your lobes again. How can I prevent earlobe tears in the future? While there’s no denying that giant hoops or long dangling earrings are seriously stylish, they’re not the best options if you want to avoid tears in the future. Rock a cute pair of lightweight studs instead — and enjoy showing off your lobes once again! 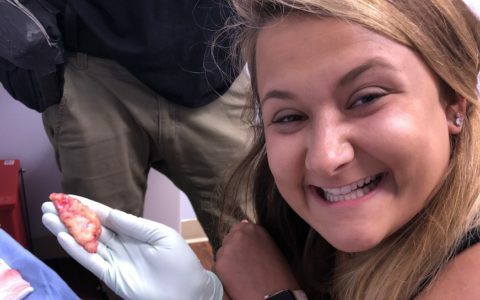 Dr. Ashley Steffens, a dermatology resident at Southern Illinois University School of Medicine (SIU), helped contribute to the accuracy of this story. 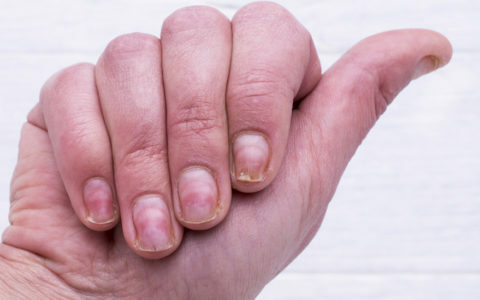 Got Thin, Peeling, or Cracked Nails? Here Are 6 Reasons Why!